A domain is an electronic address for a computer network. If there is a web page you want to enter, you can do it if you type the domain name on your computer. 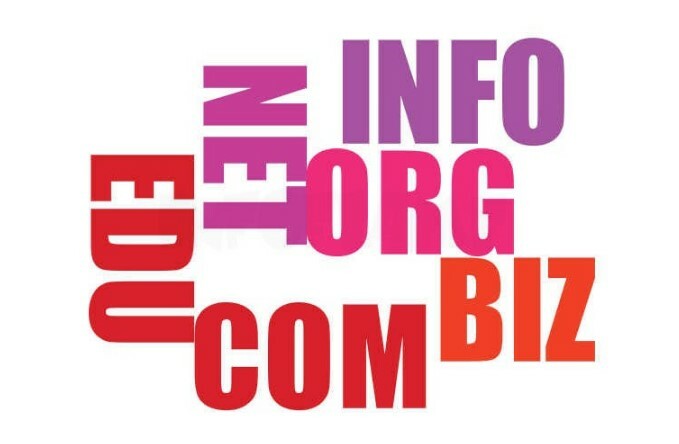 Most people when creating a web page choose a domain name that reflects the theme of the page. Search for a domain name at any online domain registrar or web hosting platform to verify if a domain name is available. What happens if we do not have our information updated or is incomplete and incorrect? In case of detecting any incident in this sense, the registrar of our domain will send us an email with which to verify our identity. It is an email that many times is forgotten or ends up in the spam tray, but whose importance is key: if we do not complete the required data in less than 15 days (7 if it is a change of the registered values), the registrar must Suspend or delete the domain name until it is verified. A process that may seem too strict, but is designed to ensure that the owners of the web are responsible and transparent about them. Domain registration may seem like a simple action because it is simply the process of having control over a name in exchange for a certain amount of money paid to a registrar, usually a provider company. Choose the platform from where you will register the domain. Before launching to register a domain on the first page that appears in the results of Google, it is interesting to take a look at the offers and options offered by different companies. Domains Think Solutions can be a good domain registrar company. Check availability. The second step that must be taken to register a domain is to check its availability. It is a simple step since in any page that offers the registration of domains it will give you the option to check if that name you want so much for your website is free for you. If you are looking for a domain, this free tool could be very useful to investigate and determine appropriate domains at the marketing level. 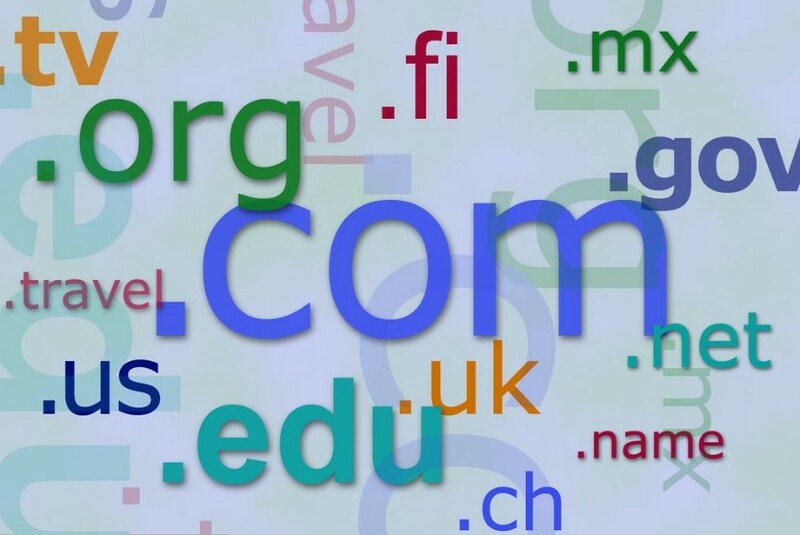 Choose the type of domain. As we explained at the beginning of the article, there are different categories of domains with different approaches and, usually, prices. Add the name of the owner of the domain. When registering a domain it is necessary to add the personal data of the person who will be the owner of the domain. Select the duration, you must choose the amount of time that the domain will be registered. The pages that provide domains usually offer long-term contracts that can be expired when the client wants. Possibility of adding the hosting. The pages that allow you to buy a domain usually also offer the possibility of adding an accommodation, which facilitates the subsequent creation of the website. Pay the domain. Once the domain and the added packages that you want to buy have been selected, you only have to add the billing information. These will be different if the purchase is made as a company or individually. The payment is usually made by credit card, although there are also websites that allow you to do it with other platforms such as Pay Pal or bank transfer.